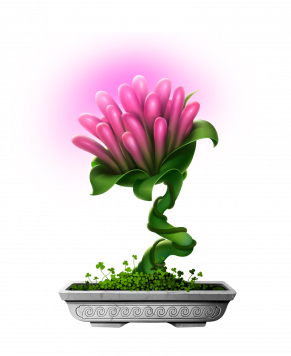 CryptoFlowers is an internet collectibles game, focused on selecting and discovering new wonderful and beautiful breeds of fancy flowers. 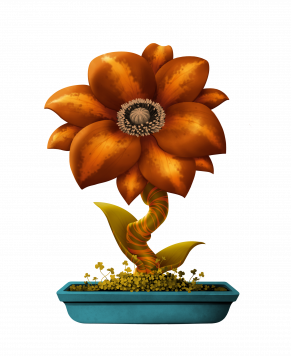 The game is utilizing a Blockchain technology, that’s why it’s called CryptoFlowers. 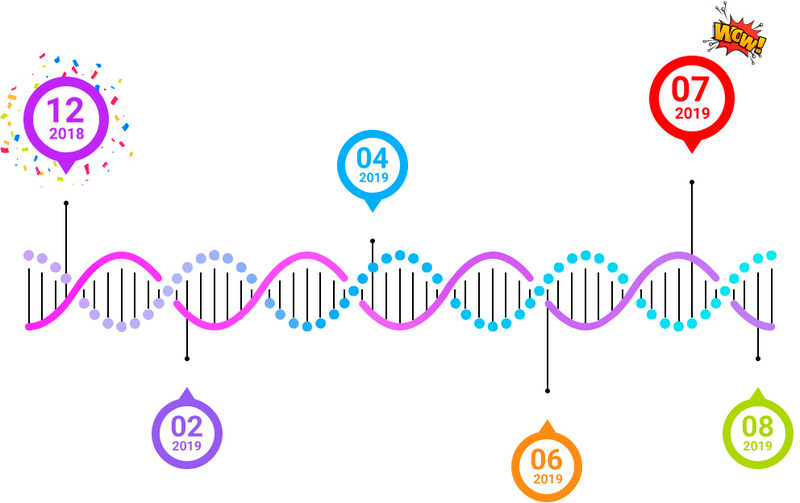 Our main goal with this project is to spread the word about blockchain and make it accessible and easy to use for as many people as possible. 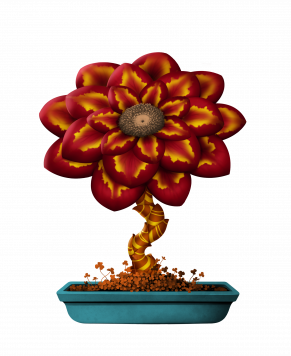 CryptoFlowers allows you to breed two different flowers to receive new and genetically unique third one. 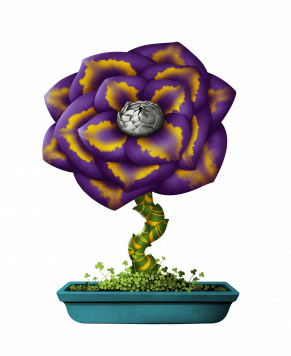 Each CryptoFlower has a unique genome, which describes it’s properties - color, shape, details, etc. 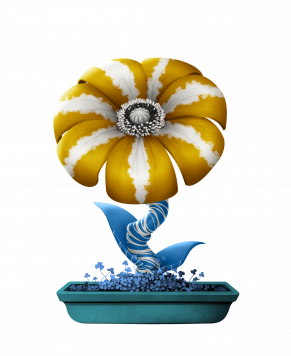 When you breed two flowers, their genes mix and you will receive a new flower, which resembles both parents and if you are lucky has something completely new! Auction House – make a profit! 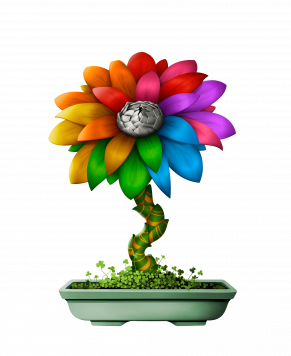 Your unique flower brings real profit! 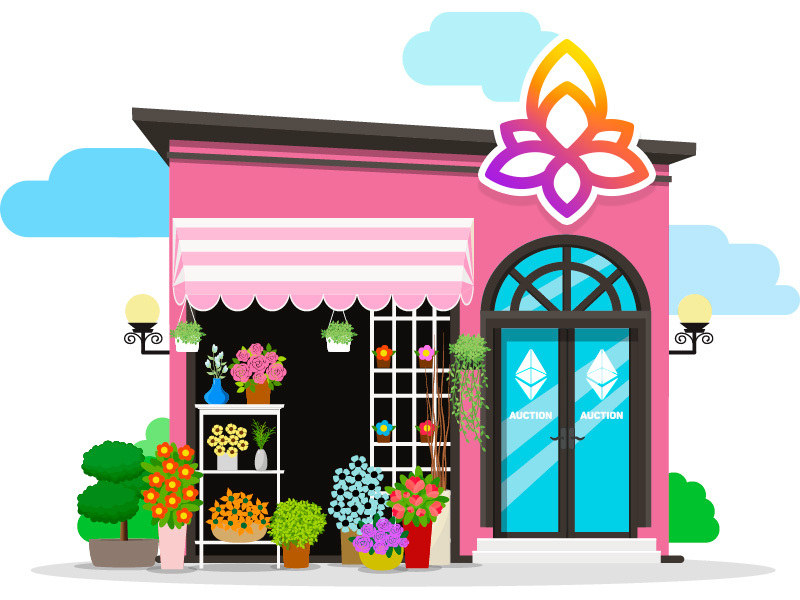 or sell flowers at Auction House of CryptoFlowers! Buy it! Breed it! Sell it! It's very simple and fun. Let's create your own Garden! Find and grow new and unique plants that will blow your mind away! Complete your collection of rare traits for everyone to envy! 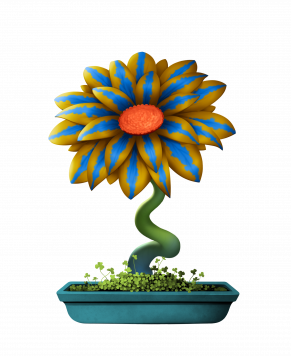 Buy and sell flowers on Auction with other players! Bring new bright colours to reality! Play and earn together! 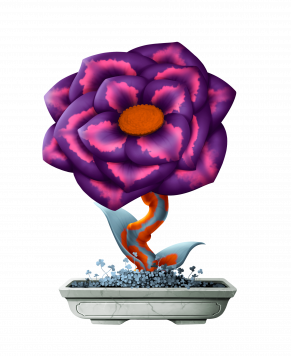 Invite your friends by sharing any flower you like and then earn money for each transaction your invitees perform. 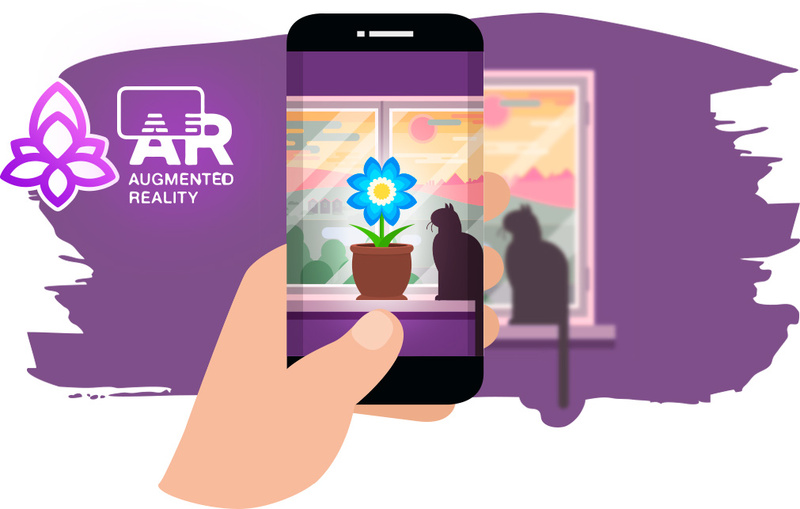 AR-gameplay update 2: Grow your flower right in your home and office! 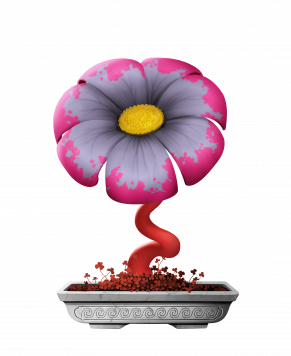 Social network update: Help your friends grow flowers! Global events update: Global events update: The start of global events.